Paper bags are one of the most attractive things you can find in the market. They are reusable and easy to carry. However, the critical point about them is their prints. 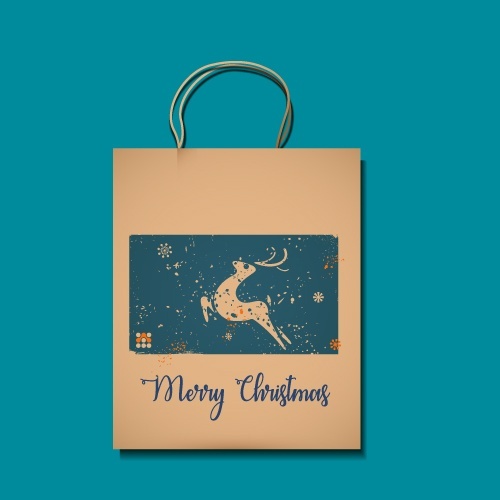 Paper bag printings encourage brand marketing and their offerings. It is an effective way to imprint your brand’s name on the minds of your probable customers. These fancy bags can be carried everywhere and hence hold the potential to increase your brand visibility.